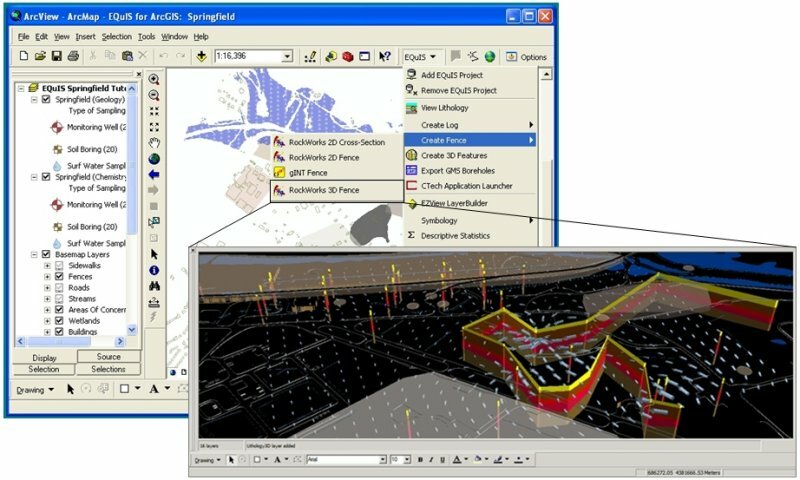 EQuIS is an environmental data management system with advanced links to ArcGIS, LogPlot and RockWorks. EQuIS has long been the standard for managing environmental data. 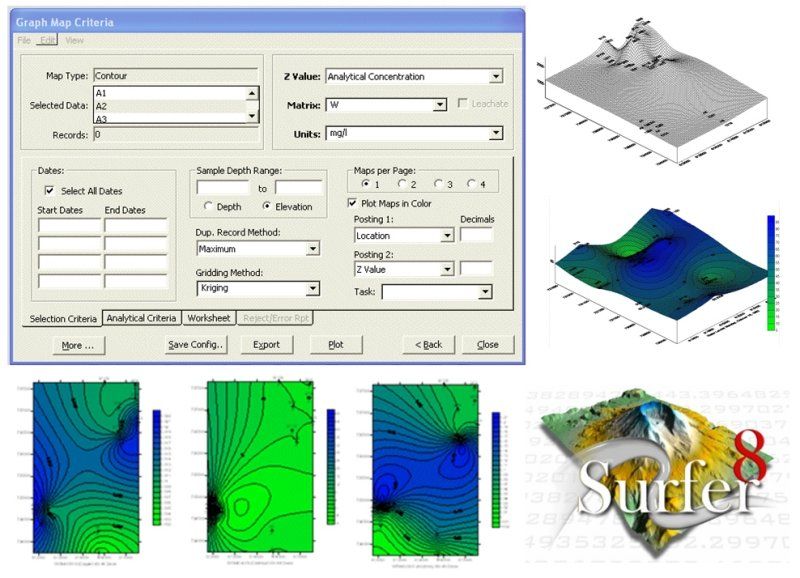 Used around the world by regulators, consultants, and industrial companies, EQuIS makes accessing, analyzing, and viewing environmental and geotechnical data easy and efficient. 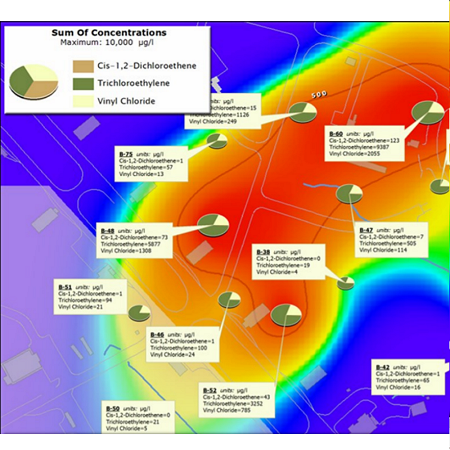 Benefits are realized from small sites that may require only a few borehole logs to large remediation projects that involve geologic cross-sections, groundwater models, fate and transport, solid models, contours, and reports. EQuIS eliminates the tedious and error-prone management tasks that often exist when data are on paper or in separate spreadsheets. 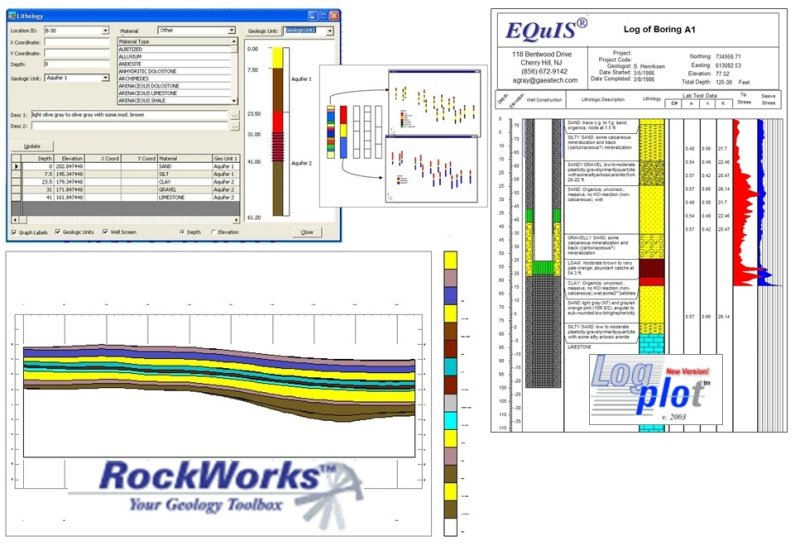 EQuIS makes exporting your data to many industry-standard tools for visualization and analysis a snap, with easy-to-use data dumps to RockWare’s RockWorks and LogPlot, gINT, Surfer, GMS and Groundwater Vistas. Your investment in such tools is protected because EQuIS not only works with these tools, but allows you to use them more efficiently. Instead of worrying about file formats and moving your data between tools, you can concentrate on science and engineering. In addition to the many powerful data exports and interfaces, it is easy to load data into EQuIS.Î¾ Several exhaustive and simple data formats (EDDs) are included. Custom formats can be created on-the-fly to work with the way your data are received. EQuIS also reads native data formats such as GMS borehole files and gINT project databases.